The booming city of Richardson is right on the development heels of Frisco. Located East of Highway 75 in between 635 and George Bush Highway, the city of Richardson is considered one of the most ethnically diverse cities in the U.S. It is also an epicenter for the corporate headquarters/regional hubs of State Farm, Blue Cross Blue Shield, Texas Instruments, FOSSIL, and Samsung -- just to name a few. Richardson is the second largest employment center in the Dallas area, and it’s easy to see why. There are 5,000 businesses within Richardson’s 28 square miles, with Garland nearby. Developers flock to Richardson because of its pro-business governance, location and wide variety of office and coworking spaces. 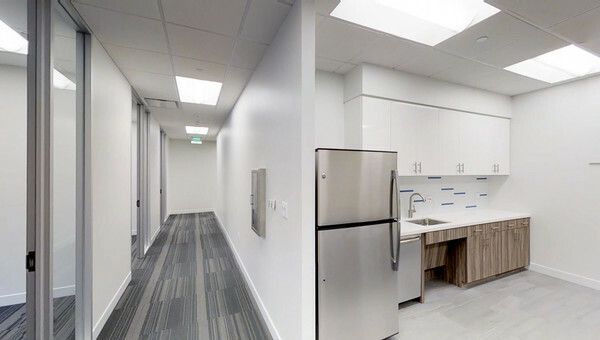 You will find Class A premier office space for rent, which features top shelf amenities, craftmanship and architecture. Class B and C office spaces are also for lease, which are more no-frills, utilitarian type of offices with basic amenities and architecture. Richardson also has a selection of flex/industrial space. 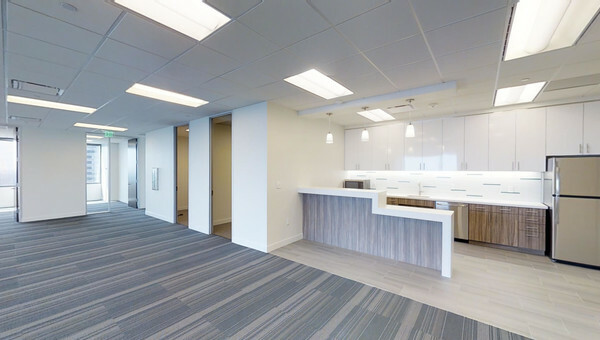 Richardson is great for small businesses who want options when it comes to their office space needs. 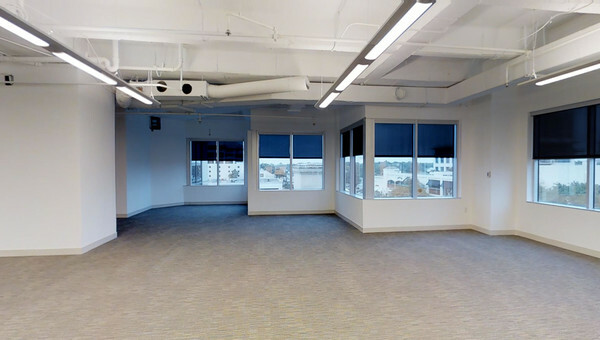 If your small business is considering leasing office space in Richardson or Garland, let Truss's easy-to-use technology help you find office for rent within your budget. Our platform was created with the small business owner in mind. 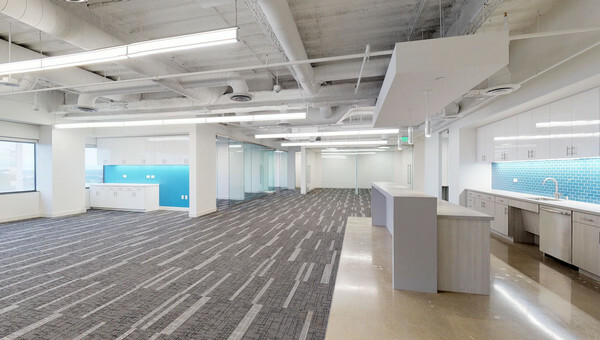 Quickly search for office space with confidence. Get started and see your personalized listings today!